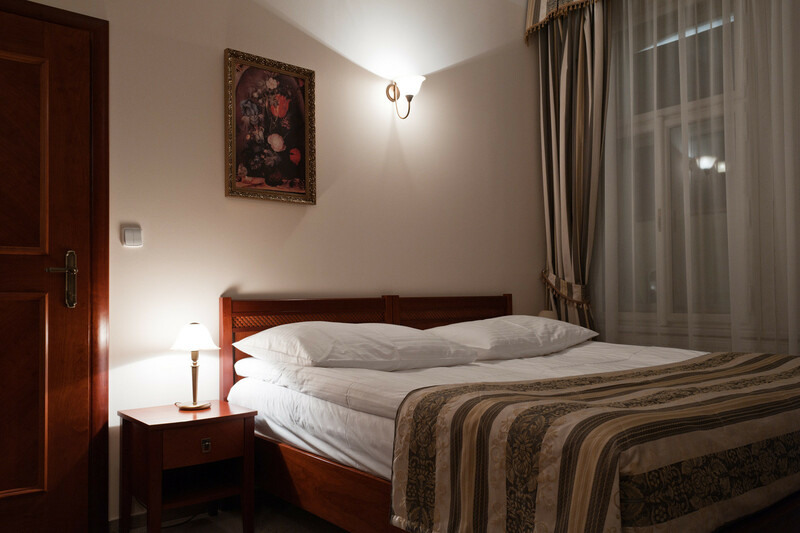 All Family Apartments in Amigo City Centre Hotel **** are very spacious, but vary in terms of architectural design depending on the original layout of the historical building. 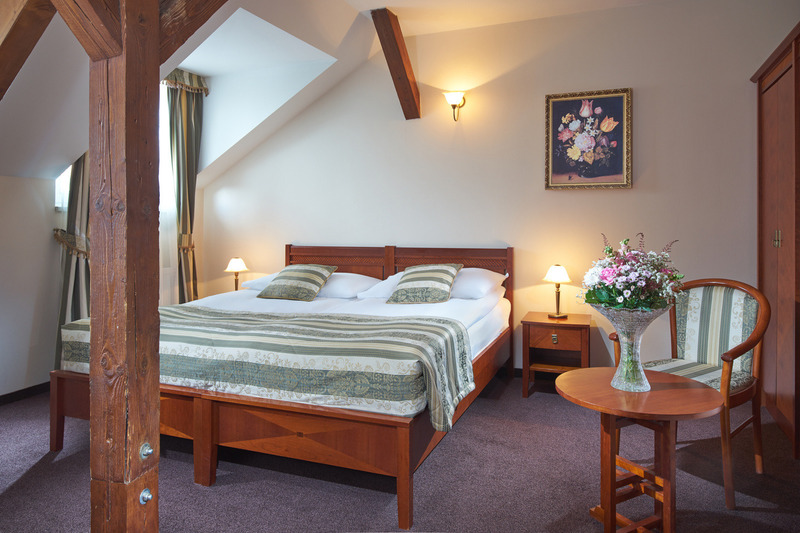 Family Apartments are most suitable for families or groups of friends visiting Prague, who would like to stay together in an apartment consisting of two double rooms with one large private bathroom. 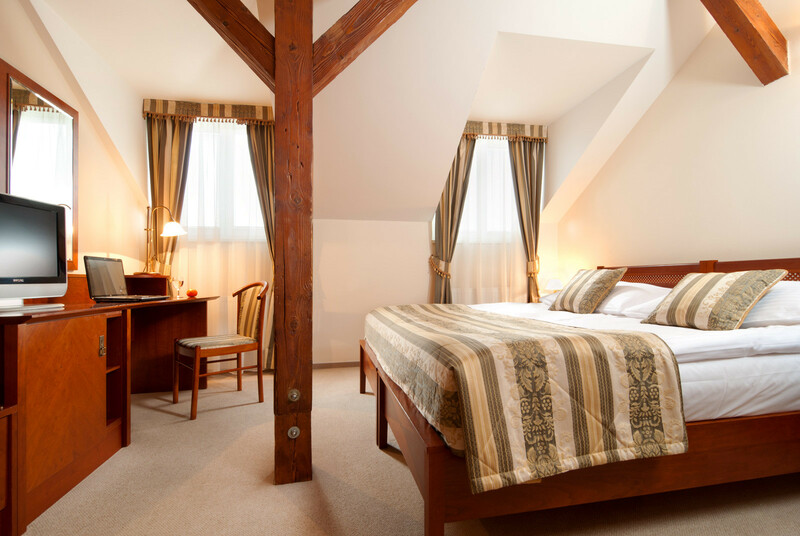 The Apartments consist of two separate bedrooms (1 double bed, 1 single bed, 1 extra bed) and some of them have an additional work/living room which gives everyone enough space and privacy during their stay in Prague. The bathroom features a bath tub/shower and standard bathroom facilities; in addition, other items such as a bathrobe, toothbrush, shaving set, vanity set, shower cap and slippers as well as ironing facilities are available free of charge upon request. If you request a bath tub, please don’t hesitate to let us know prior to your arrival. 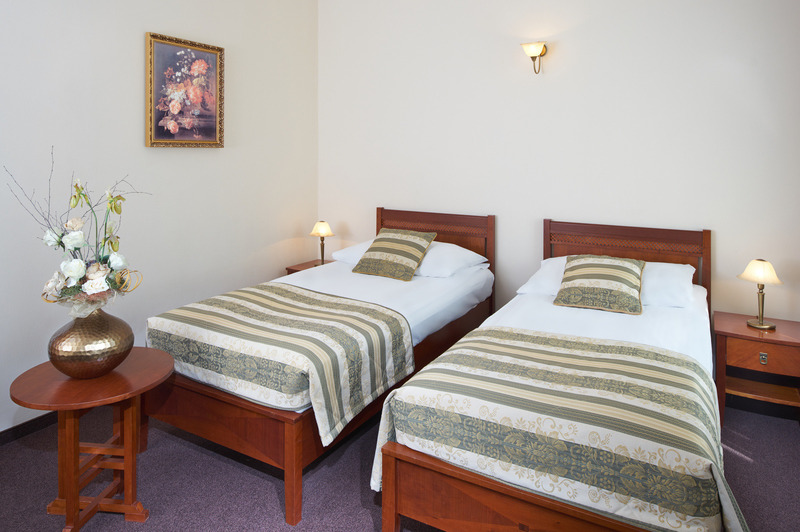 It is possible to reserve a Family Apartment with an extra bed for a fifth guest; however, availability has to be confirmed by the hotel first.